Why is an antique artichoke Lisa McIntee’s favorite home staging prop? 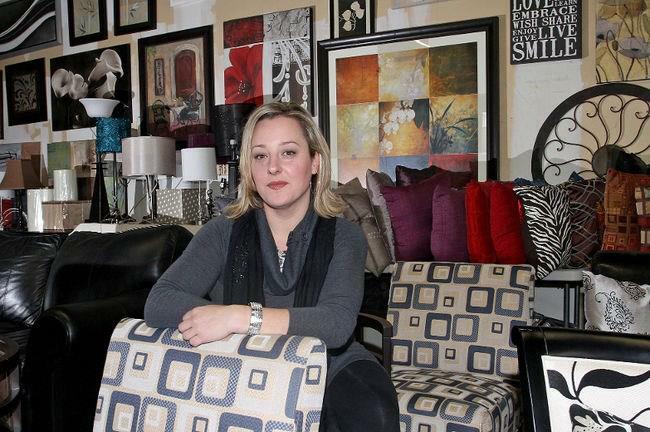 Her home stager story…. I got the idea from television and thought it was a great way to combine all my skills and my passion to help people. My goal was to find a business where I could meet a variety of people and use my creativity to do something different every day, it was the perfect fit. I grew up always having a creative flair; encouraging parents really gave me the foundation I needed to explore any opportunities throughout life that I desired. At the age of 12, I illustrated a childrens’ book, and by 14 had a few of my paintings sold in a local retail store. I have formal training in both business and special fx make up but began my career in retail sales and visual merchandising. I found I had an interest in marketing and advertising and worked in that field for a few years, but was then given an opportunity to enter the world of Forensics. I eventually made a drastic transition from forensics to Home Staging after seeing information about the new opportunity on television. Home Staging is what I will be doing for the rest of my life. Most of my clients are Realtors and Homeowners but Investors and Builders are really starting to come around. Creating unique, beautiful spaces that sell and building relationships with amazing clients. There are so many! I love Ryan Dressel’s ability to make style and elegance look so simple, Michelle Minch can make any possible traditional style look absolutely stunning, Lori Kim Polk has a class that radiates through every staging….the list can go on and on, there’s far too many talented stagers! 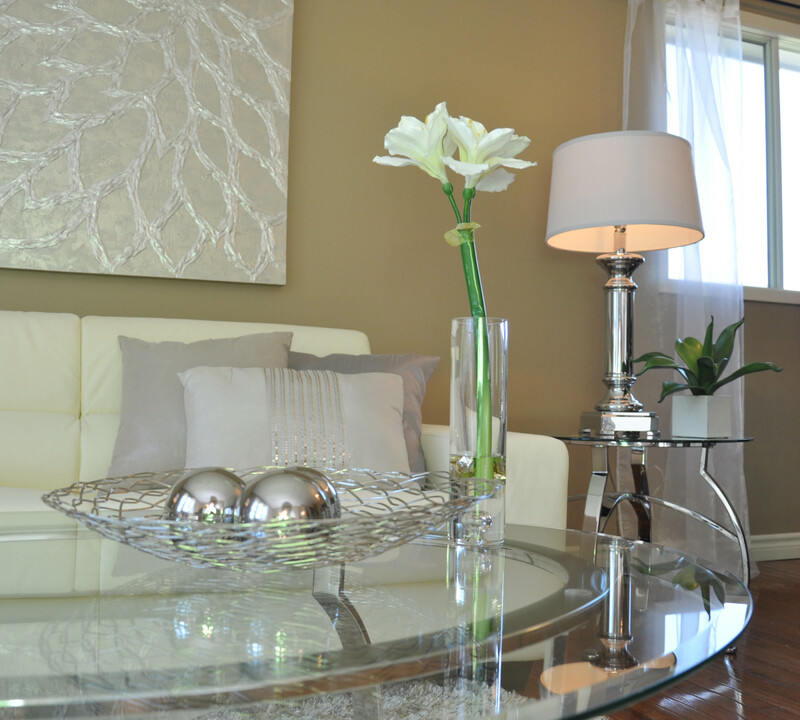 My best staging experience was when I had to stage a home that had every possible condition set on me by the seller. “Don’t move these pieces here, don’t move those ones there”, “Fix my wallpaper, don’t remove it”, “Im not fixing the floors because buyers should look past that” and the list went on and on… To make matters worse, the closing date had to be a certain day which was months away (6 to be exact) and not at all an ideal situation for selling. I told my client the staging had to be perfect to pull everything off and he let me have free reign of the home from that point on. The staging was flawless and the home sold within 30 days for the price they wanted AND they were more impressed that the buyer loved the house so much they actually agreed to the bizarre closing date. Staging a home in the early morning hours and the chandeliers kept swinging and doors closing. Donna Summer – She Works Hard For Her Money! It’s a great career choice, but like any other business it’s a long process to profits. Great training and mentors are critical as is knowledge of real estate itself. Be prepared to invest both time and money into your business, and enjoy the ride! Congratulations, Lisa, on all your achievements. I enjoyed reading the article and wish you continued success for many, many years to come! Congratulations Lisa. Your staging pictures are just beautiful. Loved your story. Thank you for the mention… I am honored. Great inspiration story Lisa, wishing you happiness and success. Thanks Dayana! I am always so amazed by Lisa and very proud to have her on my team!